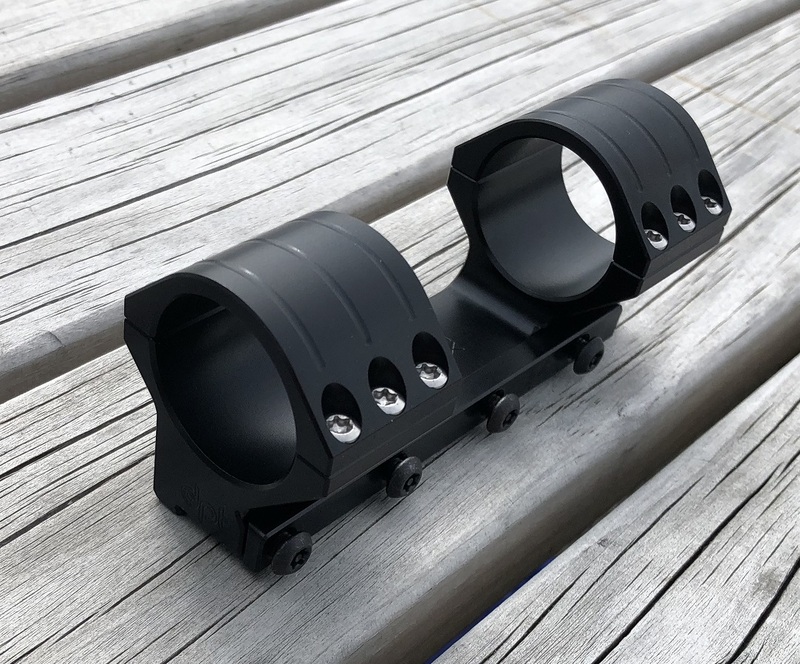 Thread: New scope mount anyone? 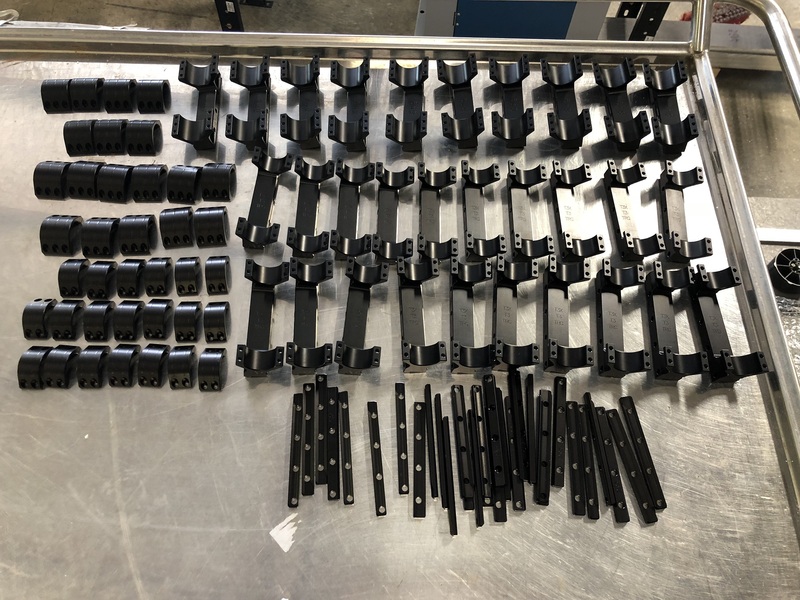 These are almost ready to ship, just waiting on some screws. 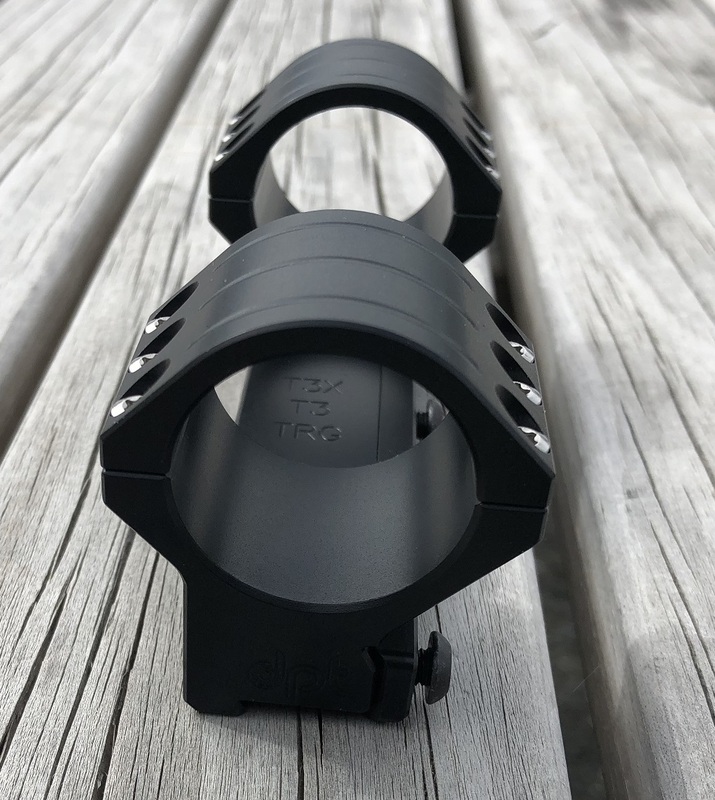 3 versions, one to accept 34mm scopes and the other two to accept 30mm scopes. We will have dimensions etc up on the website over the next few days. outdoorlad, Beaker, shift14 and 2 others like this. Beaker and xtightg like this.